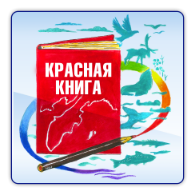 United Kamchatka Local History Museum is on the finish line of opening an exposition depicting inhabitants of the Commander Islands. 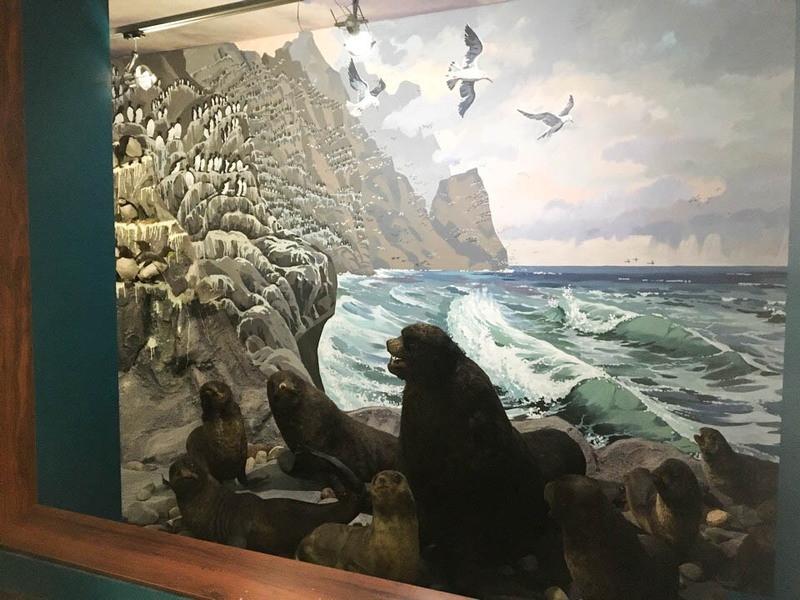 Kamchatka region Marine and Coastal Animals hall of the museum has been under repairs and the main attraction of the exhibition space is the cyclorama with famous Commander Islands rookeries and bird colonies. 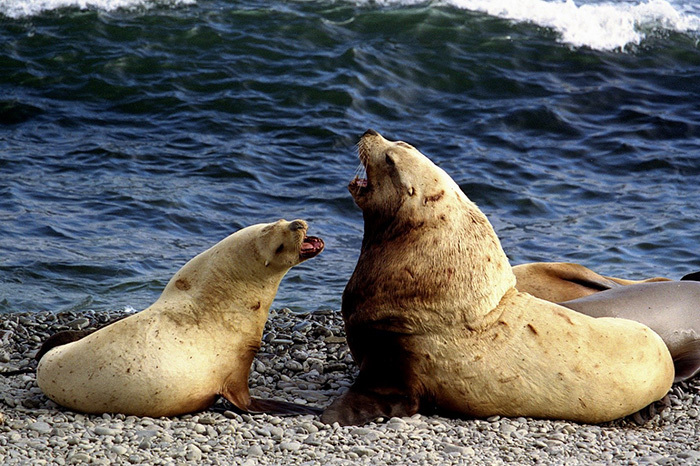 There you can see the northern fur seal, sea otter and different species of seabirds. The old posters were replaced with an interactive display, which will not only show but also tell visitors about the lifestyles and peculiarities of marine mammals. 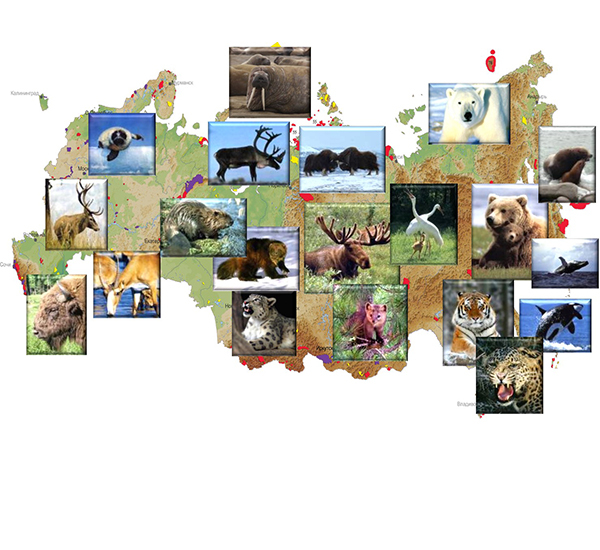 “Our reserve has a collection of unique scientific photo and video materials, which without doubt may be interesting to guests and locals of Kamchatka. 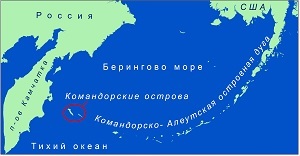 Not everybody has a possibility to visit the islands, so we are interested in external connections with museums attracting people, who are interested to discover something new about nature,” said Anastasia Kuznetsova, Director of the Commander Islands Nature and Biosphere Reserve. The new exposition is planned to open for public in November as a part of Night at the Museum event. Neither the museum nor the reserve are ready to be satisfied with the achievements and smell the roses. “The reserve can provide more than photo and video collection, I think, our cooperation will persist,” said Anastasia Kuznetsova. 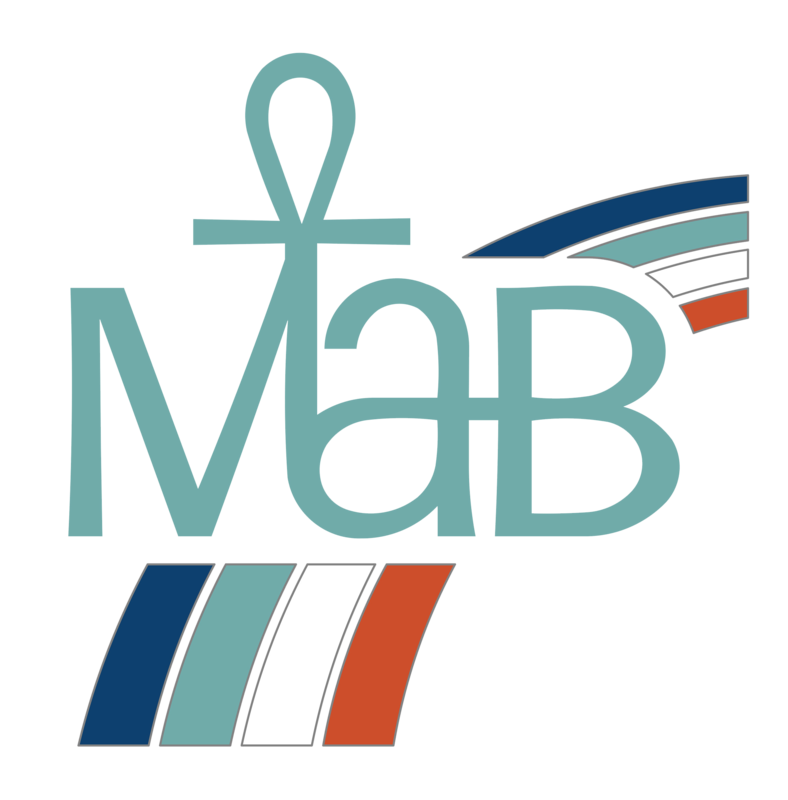 It is not the first experience of joint work with museums for us, as Aleut Local History Museum, Kaliningrad Museum of the World Ocean and several Moscow biology museums have become our friends after a number of common projects.